There is nothing more important to us here at Limo Anywhere than satisfying our customers and making sure that they experience the greatest service possible. 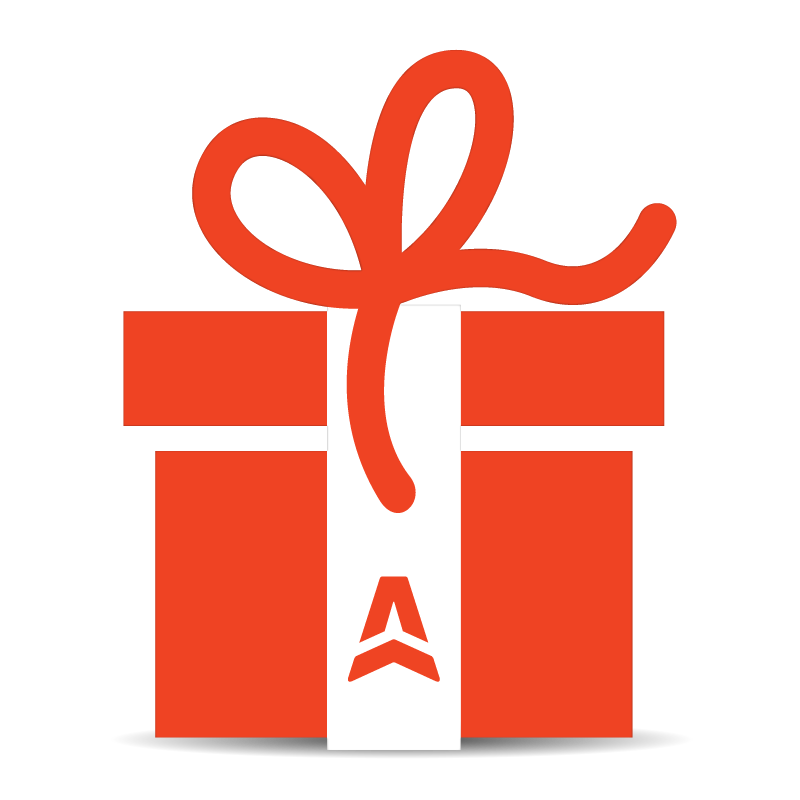 As we near our 5000th customer since our initial beginnings, Limo Anywhere would like to giveaway a special prize package to our greatest supporters—our customers. Limo Anywhere is giving away 5 years of FREE service to our 5000th new customer! We are also giving 5 years of FREE service to an existing customer if they refer the lucky winner! Don’t waste any more time! 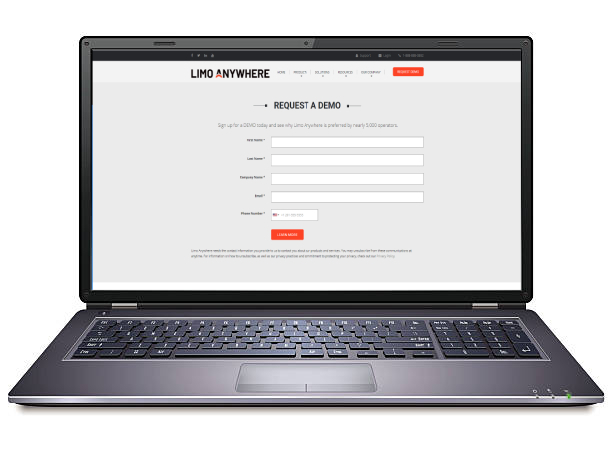 Schedule a demo with Limo Anywhere today to see if you are our 5000th customer and grand prize winner!